shugo chara Hintergrund. . Wallpaper and background images in the Shugo Chara club. older forms of rima amu and yaya....~fanmade!!.. 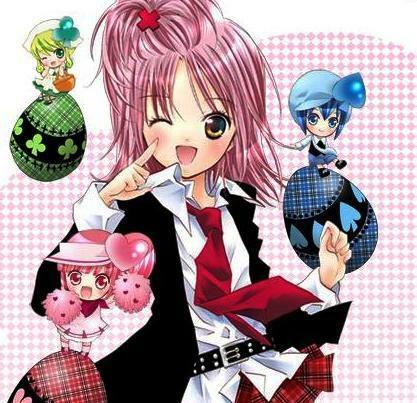 Let's Happy with Shugo Chara !